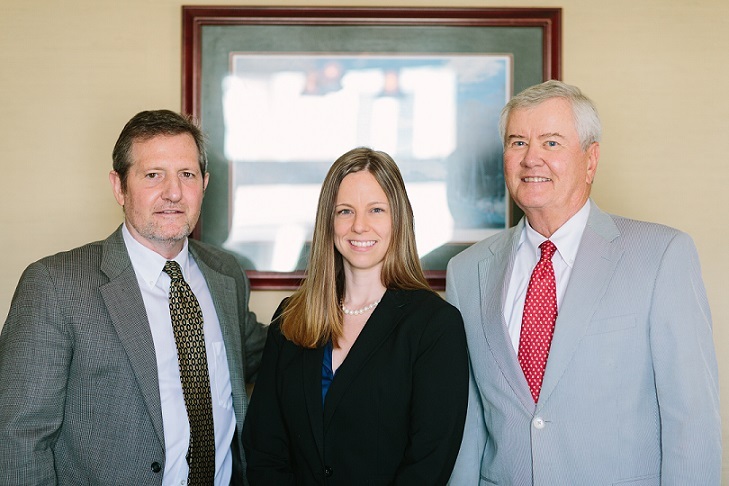 Mann & Wooldridge, P.C., lawyers in Newnan, GA, Georgia - Mann Wooldridge Kneidel P.C. University of Georgia, Class of 1986, J.D. Oxford College, Class of 1981, A.A.
University of Georgia, Class of 1983, B.A. 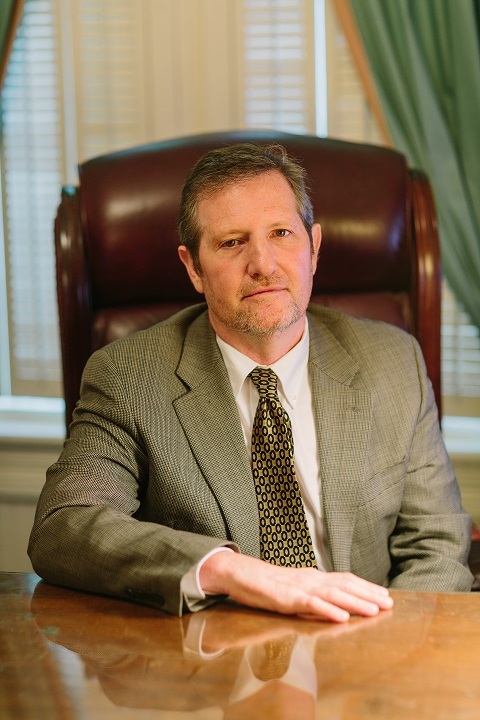 Coweta Circuit Bar Association; State Bar of Georgia; Georgia Trial Lawyers Association.